Marijuana use, medical or recreational, is now legal in 23 states and the District of Columbia, and as regulations have loosened, sales have increased. In 2013, the industry brought in $1.8 billion nationwide, while sales jumped to $5.4 billion in 2015 and could hit $6.7 billion this year, Fortune magazine reported last month. Because the marijuana industry is still emerging, some barriers that have traditionally impeded women’s progress in other fields don’t yet exist. This has meant that the industry is not as male-dominated as fields like technology, defense or finance. “The cannabis industry is so new that there are very few barriers to get in, especially for women,” Giadha DeCarcer, CEO and founder of New Frontier, which provides data analysis for the marijuana industry, told CNN Money in February. California is a state where the marijuana industry is growing at a rapid rate. It has legalized medical marijuana, and the state will vote in November on legalizing cannabis for recreational use. Many local entrepreneurs are already preparing for the potential increase in demand, KGO-TV, a San Francisco ABC affiliate, reported Monday. Women Grow is a national organization that seeks to connect and empower women in the legal marijuana industry, and the group’s Oakland, California, office is a busy one. “There are not many industries that are female-led, and in this setting up of a brand new multibillion-dollar industry, we saw an opportunity to let women lead where they have never led before,” Jazmin Hupp of Women Grow told KGO. The group, which started in Colorado, is the largest national network of marijuana professionals. It estimates that about 40 percent of executives at cannabis companies are women. 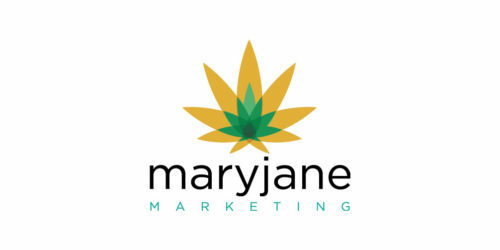 …At a Women Grow event in California last month, people interested in the marijuana industry learned about the logistics of setting up a business and networked with other business owners. Many local governments still see pot as a dangerous drug, and its legalized status is new in many places.